Looking for private in-home or in-studio Acting classes? Our Calabasas teachers are ready to get you started. Find your teacher today! Private lessons will tackle character development, scene analysis and breakdown, beats, creating strong choices, as well as camera technique for film/tv and/or stage blocking if the scene is for a theater audition or performance. Classes will always be tailored to the student's needs and goals. I am a firm believer in the importance of reading for content and comprehension, so that is the approach I take when tutoring this subject. I teach my students how to look for key words, key sentences, order and flow of paragraphs and how to scan for speed. All of this is done without sacrificing the most important element: comprehension of content. I provide passages for the students to read, followed by a series of questions which tests their understanding and retention of the material. Gradually, I increase the difficulty or complexity of the passages to raise the level of proficiency for the student. Suitable for public speakers, sales presenters, broadcasters, television hosts, voice-over actors, Broadway musical theatre performers, recording artists, and future movie stars. 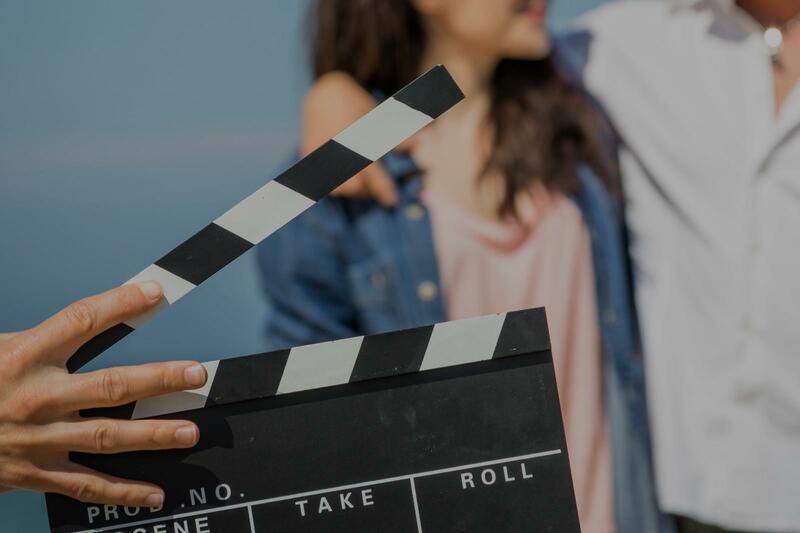 Explore theatrical monologues, TV/Film scenes, and/or prep your next TV/Film/Broadway audition or self tape, learning all the tricks of the trade to master how to craft your story. "Very good! Stephen creates a very comfortable setting to try your best in." "Just had my first lesson with David. It was very helpful, he is amazing and I highly recommend him !" "David is generous and knowledgeable teacher." "Donnabella helps me tremendously with stage fright and confidence. She's amaze-balls."